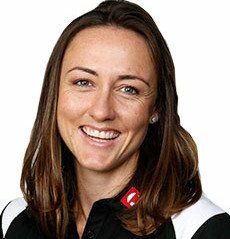 The Australia Post One Netball Ambassadors are a group of women from Australia’s netball community. Our Ambassadors cover the corners of Australia to bring the message that everyone, regardless of their background or ability, is welcome in netball. 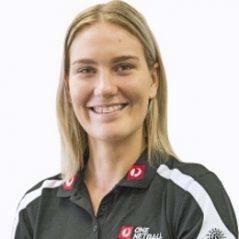 "I am thrilled to be an Australia Post One Netball Ambassador. I started playing netball at age six for Sacred Heart Netball Club, and have great memories of competing at local level as a junior. It is a privilege to be able to give back to the netball community, to share my knowledge of this great game, and to promote netball for its defining strengths as an inclusive, rewarding sport to be enjoyed by people of all ages and abilities." "I am excited to be involved as a Australia One Post Netball Ambassador and spread my passion for working and giving back in the community. The initiative allows me to help share my experiences and knowledge and help create an inclusive environment where everyone can have fun playing netball and get to experience what the sport has to offer." "I love helping to make a difference in the community. Netball has the ability to cut through so many barriers and be a safe space for people to participate, grow and learn. It's so rewarding to be a part of that and spread the message of equality." 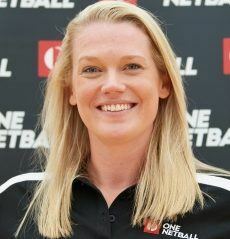 "Netball has provided me with great opportunities and experiences. It is my hope that, through this initiative, I can help to spread my knowledge and the inclusion philosophy to individuals and communities by engaging them in all that the sport has to offer." 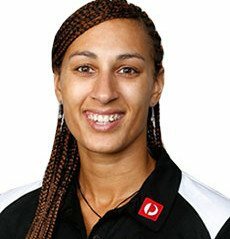 "I am absolutely delighted to be an Australia Post One Netball Ambassador and look forward to promoting netball as an inclusive sport and recognising individuals and groups that demonstrate inclusive behaviour within the netball community!"